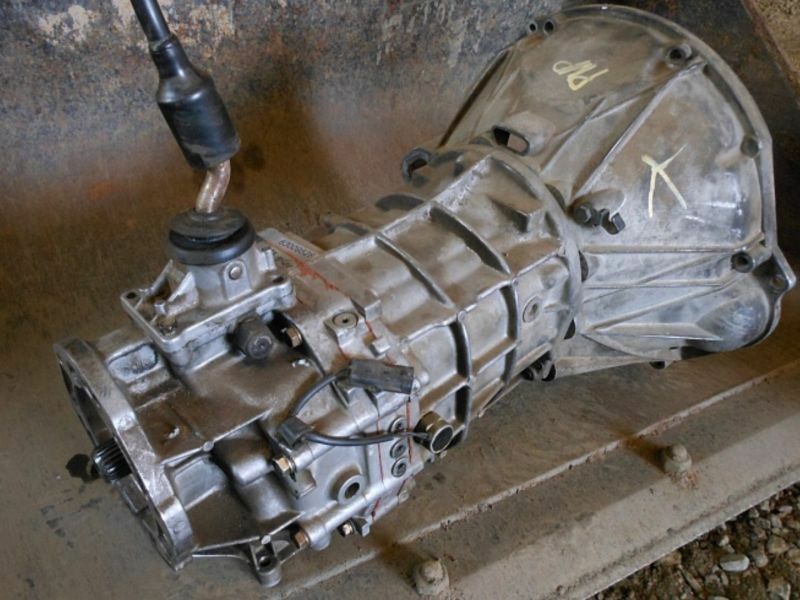 I am currently looking for AX15 standard transmission for a jeep. They came in Jeep Cherokee XJ’s Tjs and yjs Possibly others. The only year that the Jeep Grand Cherokee had them was 1993. I might be interested in buying complete Cherokee XJ’s or Comanche MJ’s and possibly others but not interested in Jeep Grand Cherokee’s. Text works best please don’t text before 8am or after 8pm.